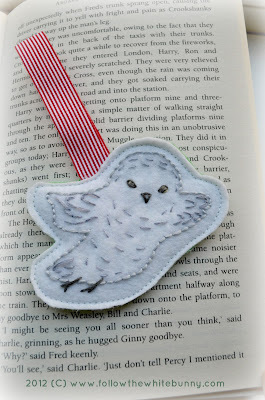 Yesterday I posted a freebie Snowy Owl embroidery pattern on the &Stitches blog. I made a Christmas Tree Ornament with mine! It was super quick to make (took me less than an hour) so if you are looking for a small last minute handmade gift this pattern could be useful. For those of you who entered the weelittlestitches giveaway: I picked another winner! Congratulations to B Greene! 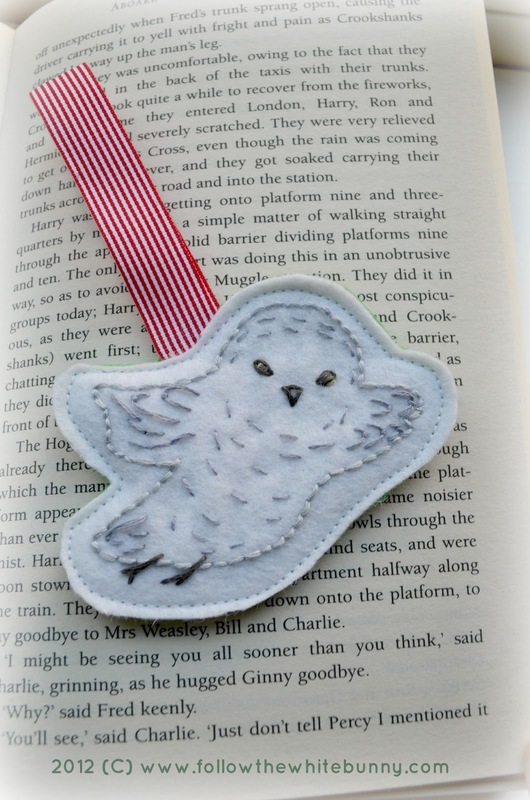 It's amazing what one can do with a patch of fabric and some stitches ~ love this little owl ~ adorable! Ohhhh ... I love the owl! Ahhh!! It's a lovely little stitchy project!! Thanks for this pattern, it's really sweet! !